Hello and happy Thanksgiving week! 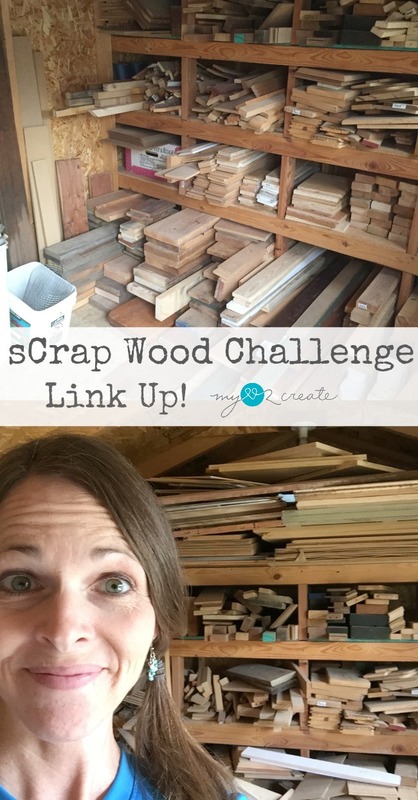 I am so excited to share a sCrap Wood Challenge Link Up with you this week!! It is sooo bad you guys!! Reeeeally bad. So when my friend Sandra from Sawdust Girl wanted to host a sCrap wood Challenge link up, I was totally in!! A great excuse for me to build something I need out of my own sCrap! Create something with only scrap wood! Free wood, branches, pallets, reclaimed lumber is all good. Also feel free to use new fasteners (nails, screws etc.) and finishing products. 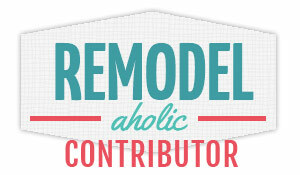 If you have a blog, link up your project below. If you don’t blog but use facebook, twitter or instagram, post your project picture and use the hashtag #scrapwoodchallenge and tag @sawdustgirl and @MyLove2Create so it is easy to find your projects! I will be linking up my project this week too (hopefully tomorrow morning!). I would LOVE to see what you can come up with from your scrap pile!! The link up will be open all week. Remember this is just for fun, no judging, no prize, just to share great ideas of what you can do with some scrap wood! Please share with all your friends so they can join in the fun too! The more the merrier!! 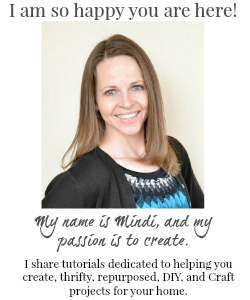 Cool challenge Mindi! I'm always looking for uses for my scrap wood! Although my pile isn't quite as big as yours... Lol.